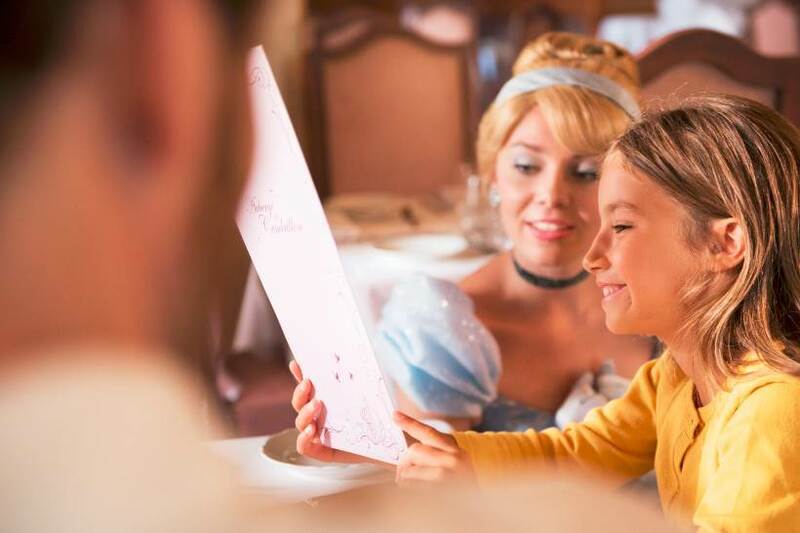 From February 12, 2019 to April 1, 2019, live the Pirates and Princesses Festival with a special breakfast ! The Disney Princesses are waiting for them at 8:15 and 9:45 for a breakfast at the Auberge de Cendrillon. Price: 49€ for adults / 39€ for children.